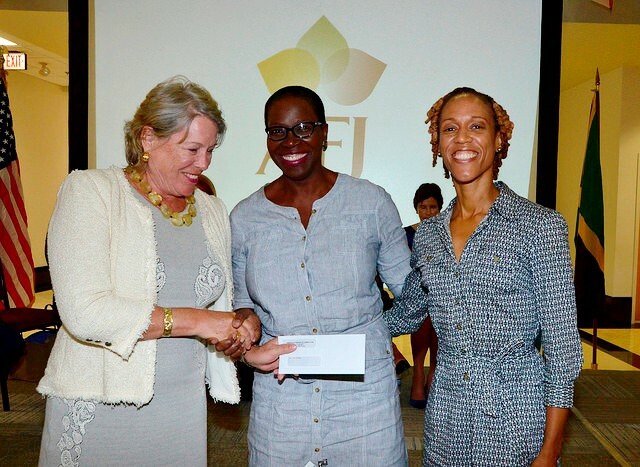 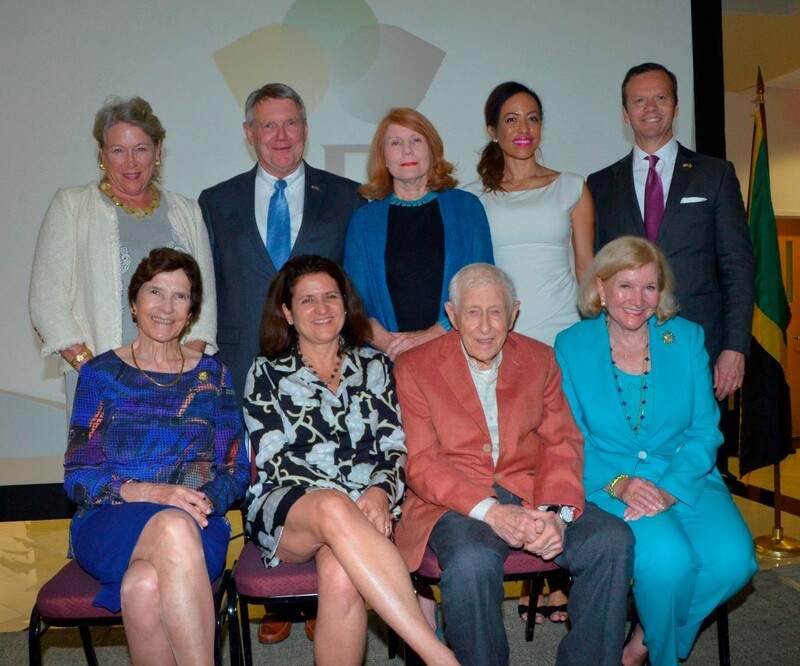 On April 3, 2017 the AFJ presented annual grant awards at the US Embassy in Kingston, Jamaica. 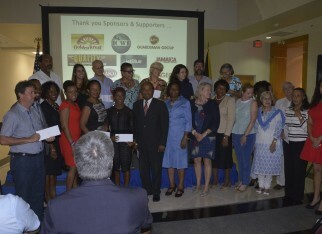 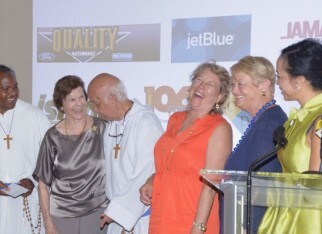 Discretionary grants and donor-direct grant awards of over U$311,677 (JA$40 million) were presented. 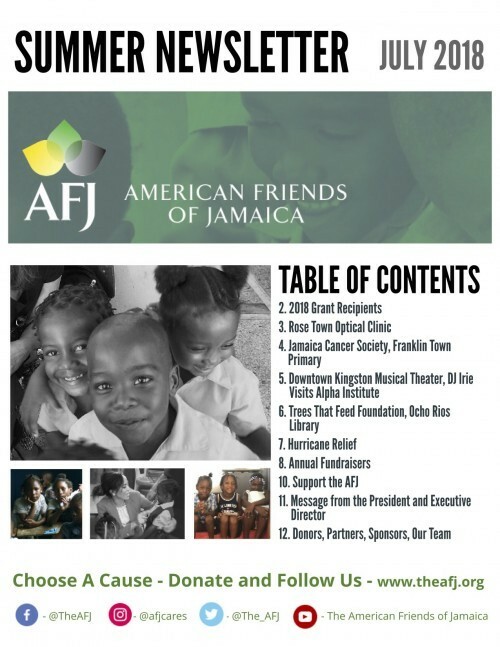 During the course of the year, over U$159K (JA$20 million) in donor-direct grants were disbursed by the AFJ.